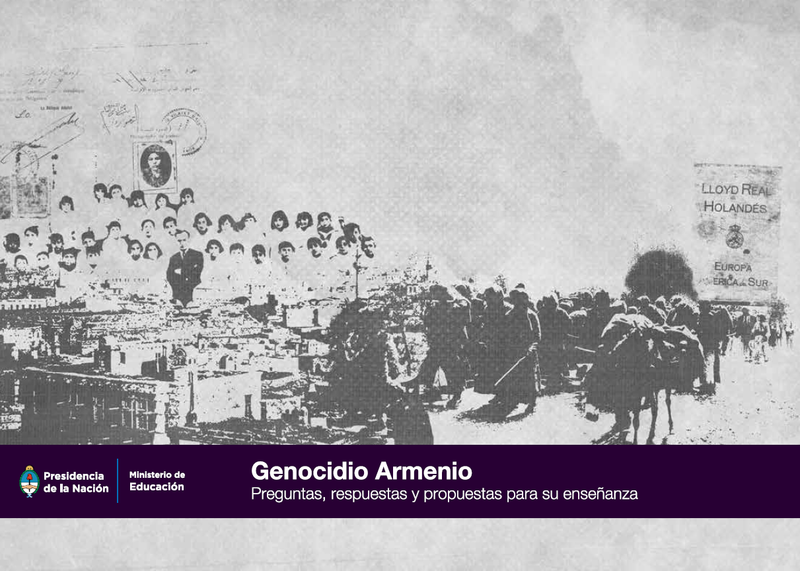 The Argentinean Ministry of Education presented on Tuesday November 17 the textbook "Armenian Genocide. 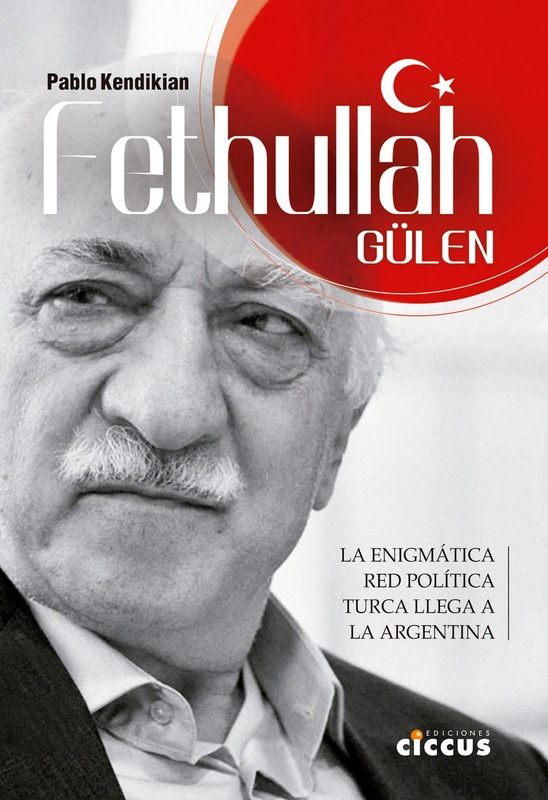 Questions, answers and proposals for education,", a teaching material produced in conjunction with the Armenian National Committee of South America. The event was attended by Education Minister Alberto Sileoni, Director of the National Institute Against Discrimination, Xenophobia and Racism Pedro Mouratian and Carolina Karagueuzian, Director of Armenian National Committee of Buenos Aires, along with a number of Ministry officials. Regarding the difficulty of working a theme such as genocide with children, Alberto Sileoni specified: "It is not true that the products we show our children have to eliminate the complexity. There is a way and an age to present them. If anything, the respect we have for children is that all these stories do not have a happy ending like in the movies. They have it in a human, much deeper way." "This Ministry of Education was committed not only with the formation of the young, but also with the way the educational community has accompanied things that had been invisible for many years," said Pedro Mouratian. "What has occurred in our country in terms of memory, truth and justice has been revolutionary and refreshing," added. 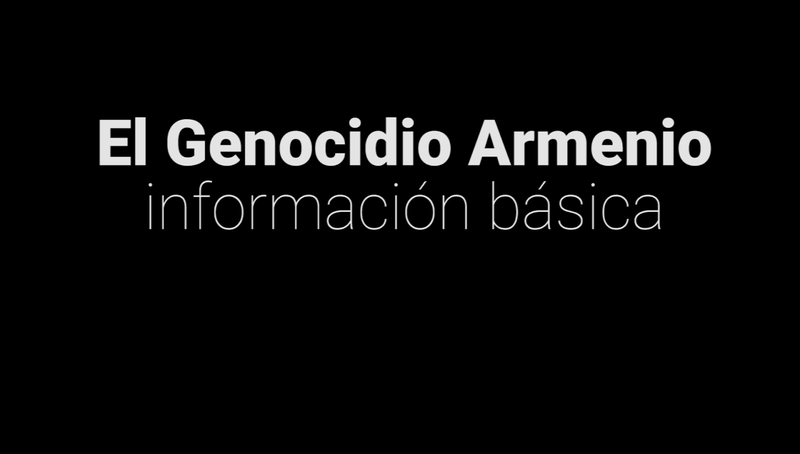 Carolina Karagueuzian noted that Argentina is the only country that "publishes and disseminates educational material on Armenian Genocide at the federal level". 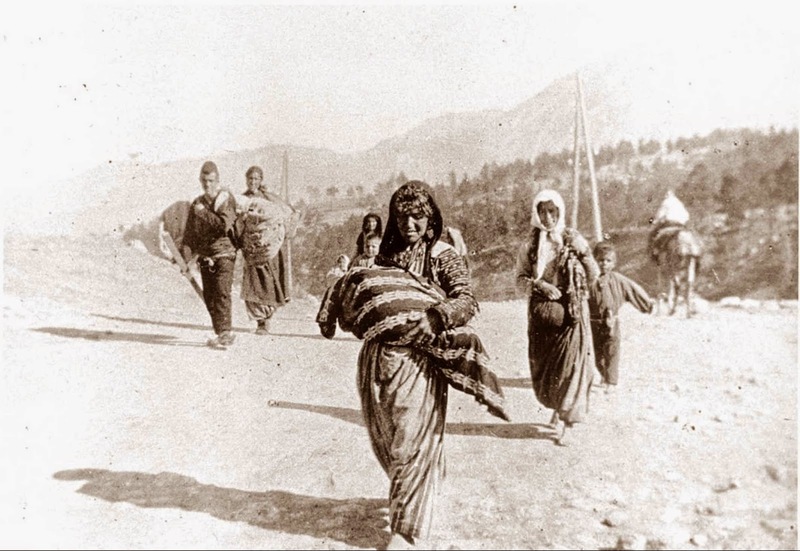 "The material intends to address the genocide against the Armenians as one of the most atrocious events in the history of mankind, but also as one of the most important struggles of resistance to oblivion driven by the Armenian people and accompanied by all those who sympathized with the understanding that impunity for such crimes not only involves the people who fell victim, but represents an injury to all humanity," said Karagueuzian. During the presentation, a chapter of "Zamba" was also presented, a child education show of PakaPaka, a TV signal of the Ministry of Education. "The amazing lesson of Zamba about Memory" tells the journey of Zamba, the protagonist, in the various genocides of the twentieth century. 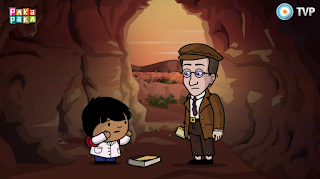 The journey begins with Anne Frank in Amsterdam, and then he goes to Mount Ararat and meet the Armenian poet Vahan Tekeyan. Then, Zamba and his friends meet the indigenous leader Rigoberta Menchu in Guatemala, and then Immacule Ilibagiza, a young Tutsi during the genocide in Rwanda. The chapter was aired several times this week in Argentina's Public TV.